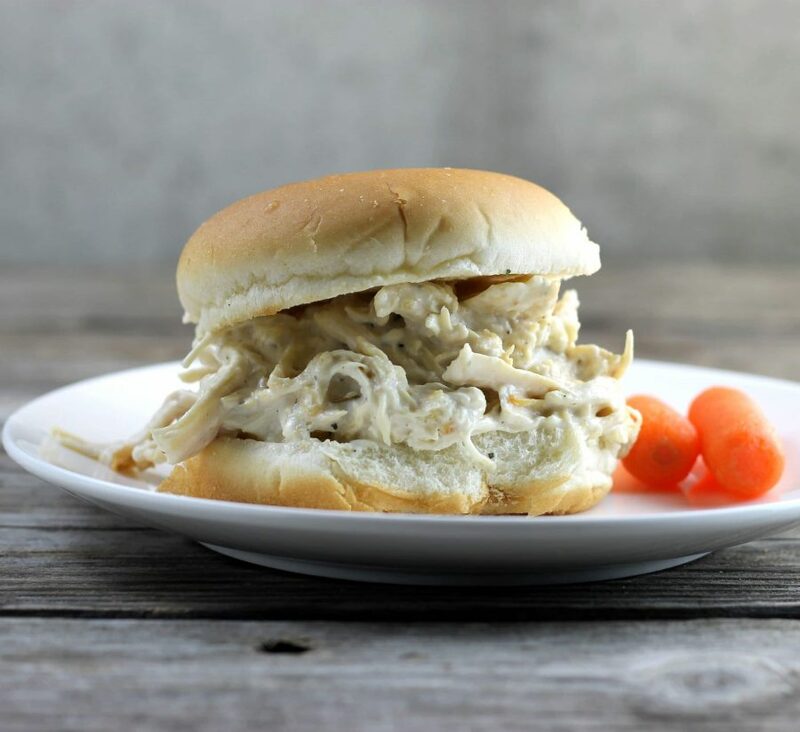 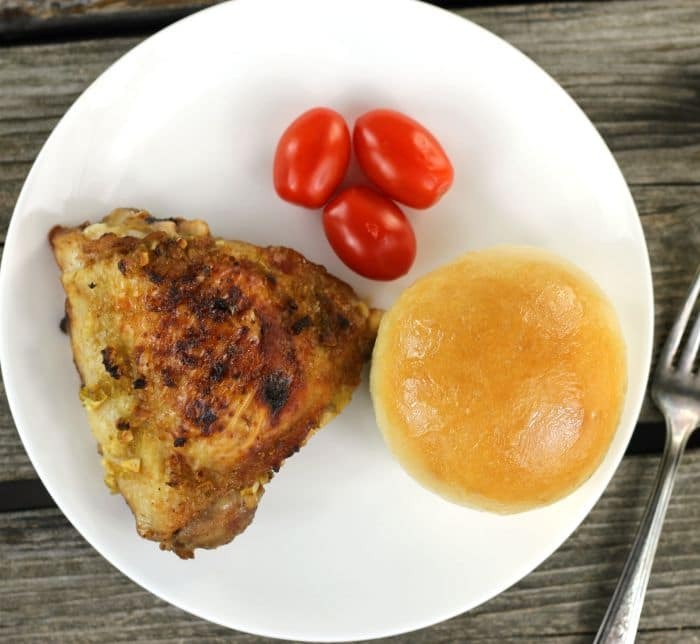 Slow Cooker Creamy Shredded Italian Chicken is an easy way to make great tasting chicken just add all of the ingredients into the slow cooker and let it cook until the chicken is tender. 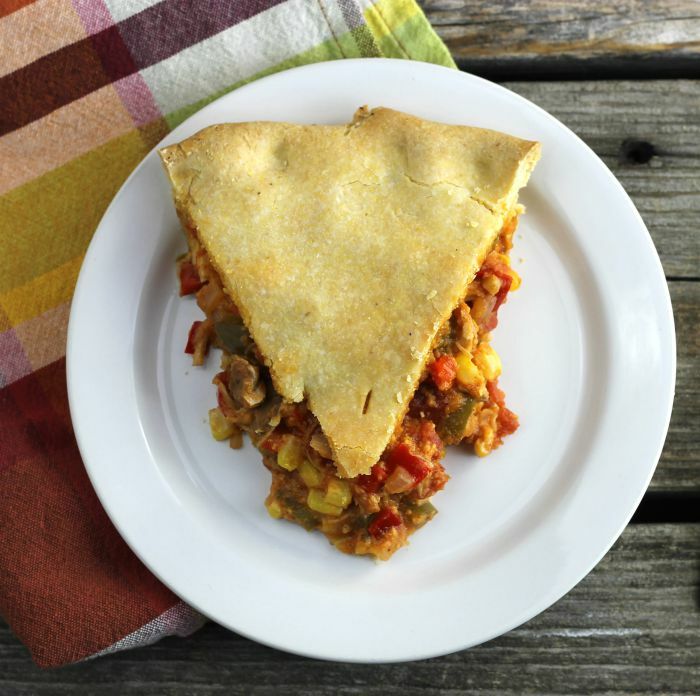 Southwestern Chicken Pie, chicken, red pepper, green pepper, corn, onion, and cheddar cheese are stuffed in a double crust pie and is baked until the crust is golden brown. 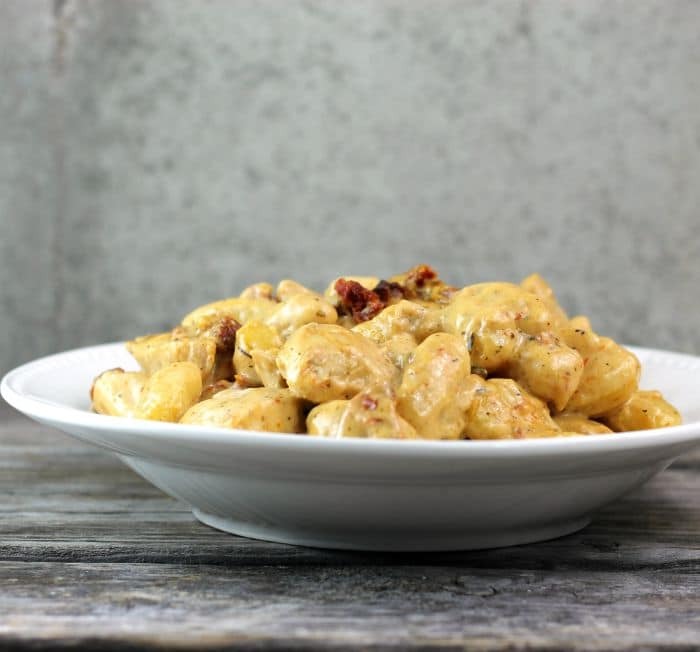 Creamy Sun-Dried Tomato Chicken Gnocchi a delish dish full of flavor that comes together in less than an hour perfect for any day of the week. 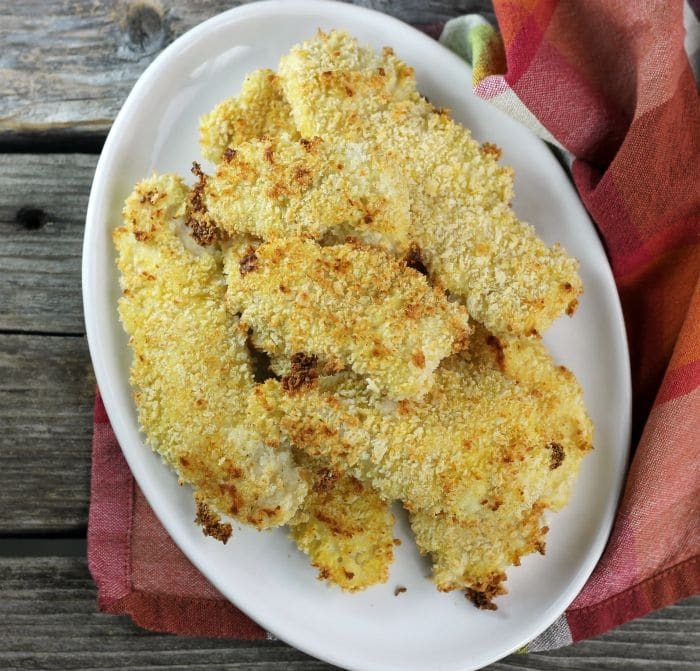 Crispy Baked Chicken Strips are coated with panko breadcrumbs then baked until the chicken is tender and has a crispy outer coating.